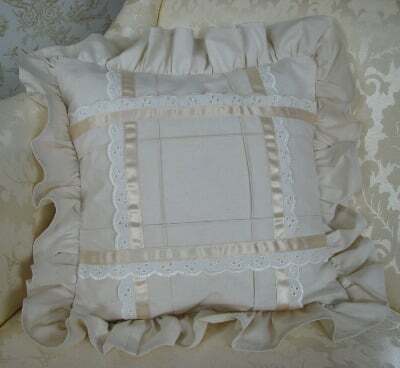 Bella is a slightly more complex, but very pretty, cushion cover made from pre-shrunk Calico and decorated with satin ribbon and Broderie Anglaise lace trim. 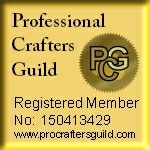 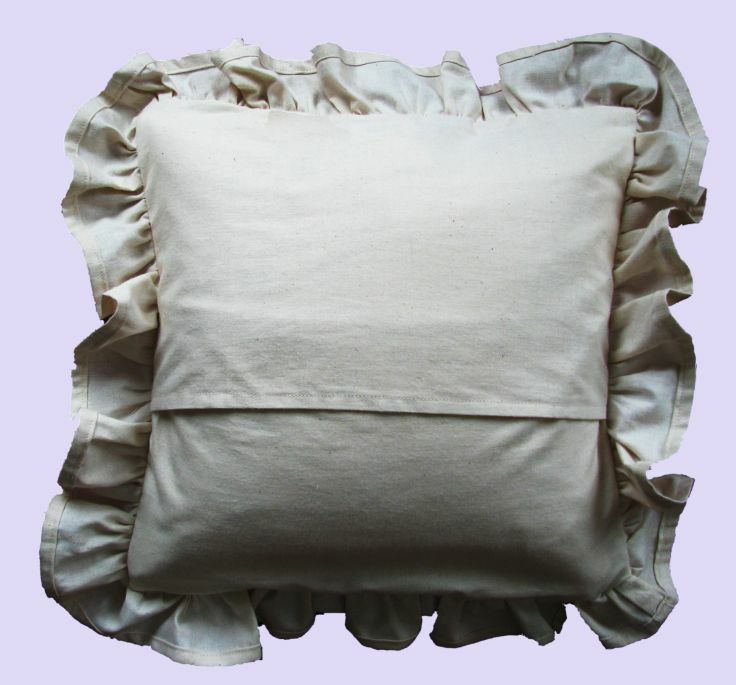 Part of our Classic range the Calico and Lace cushion covers are feminine and reminiscent of earlier times. 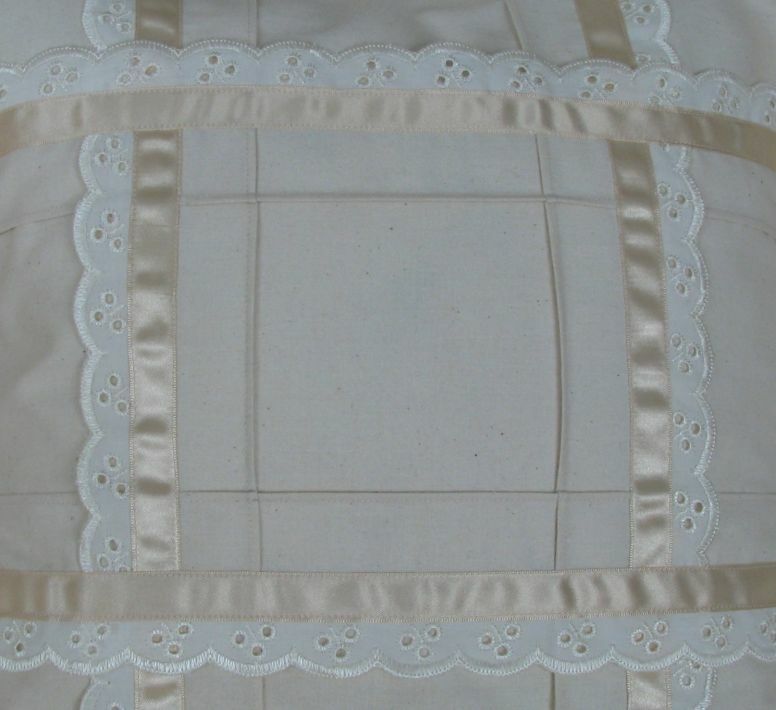 Bella has four pin tucks creating a grid which is then enhanced by the use of satin ribbon and Broderie Anglaise lace trim.